Hot Sheboygan coal heads north on the Milwaukee Subdivision. On account of flooding across the midwest, this is the first Sheboygan coal train in nearly two weeks. 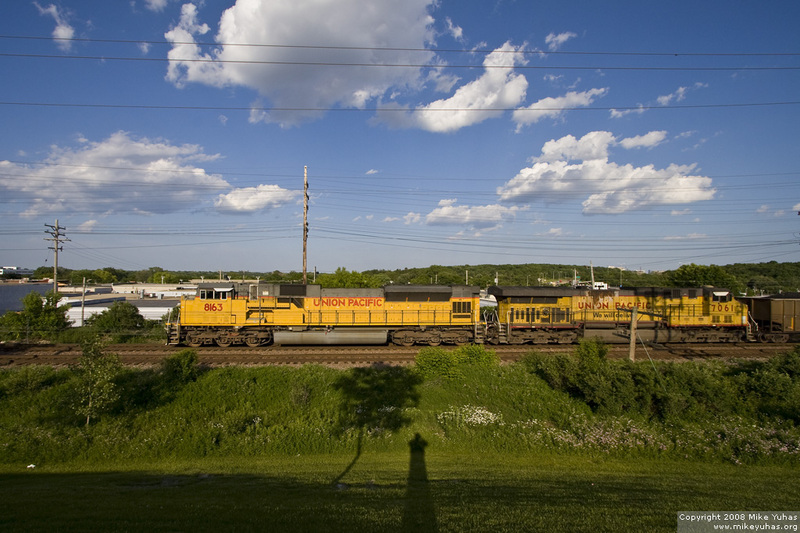 This train had been halted in Iowa on the other side of the flood.